The worst start record gets…well, worse and worse. So far this season, we’ve run posts on Villa’s worst start in 15 years and 26 years, and at the same time offered examples in Villa history why there is no reason to press the panic button. Read any newspaper report of the Villa game against Norwich and pretty much every journalist is reporting this season is now Villa’s worst start since 43-years ago, when Tommy Docherty spluttered to two points in the first nine games, before notching the first win of the 1969/70 season. It was a start that cost Docherty his job. 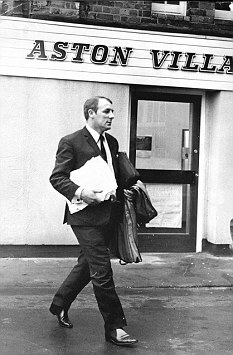 Tommy Docherty leaves Villa…what is it with Villa and Scottish managers? Well, there’s actually some worse news for Villa fans, that the newspapers have failed to mention… that was when Villa were in the second division. 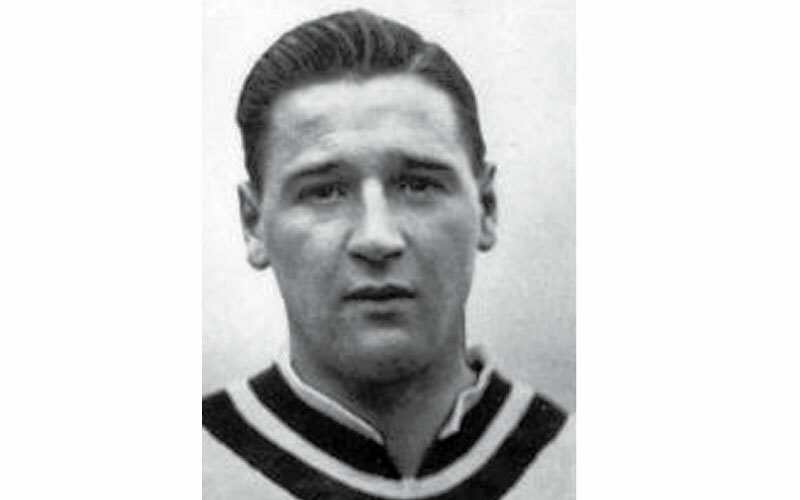 To find a worst start for Villa in the top flight, you have to go back 54 years to the 1958/59 season when an Eric Houghton managed Villa collected five points from the first nine games of the season. Houghton’s team followed that sequence with back-to-back wins, although it didn’t stop Houghton losing his job and Villa getting relegated. The real King Eric. A Villa legend as a player and the last Villa manager to win the FA Cup in 1957. A sloppy start to the 1958/59 season though brought a sad end to Houghton’s great Villa career. This is the problem – both 43 years ago and 54 years ago, the ultimate result of Villa’s poor starts was relegation. Although if Villa loses away at Sunderland at the weekend, it’ll be the club’s worst start in 64 years, although the manager then, Alex Massie, managed to steer Villa to mid-table safety, after four back-to-back wins at the start of the year, and a 12-match unbeaten run to close the season out. Fail to pick up a decent haul of points there and not only will the clouds of relegation form thick and fast – the next trio of games is: Liverpool (A), Chelsea (A), Spurs (H) – but the club could be heading for their worst start ever. Now is not a time to moan as Villans though, it’s time to fight. They say football is a game of two halves, lets hope this season is too.